It is powered by an in-house oct-core Exynos 7884 processor clubbed with 3GB of RAM and 32GB of internal storage. 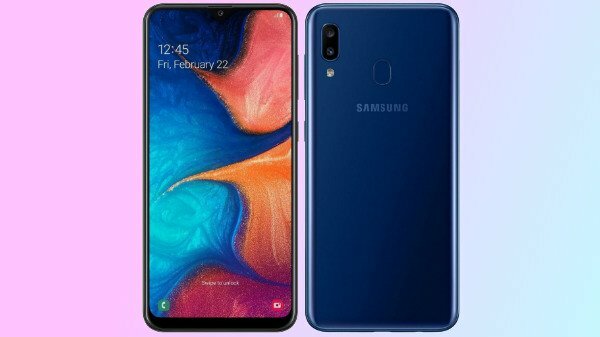 Samsung extended its Galaxy A smartphone lineup recently with the launch of Galaxy A20 in the market. 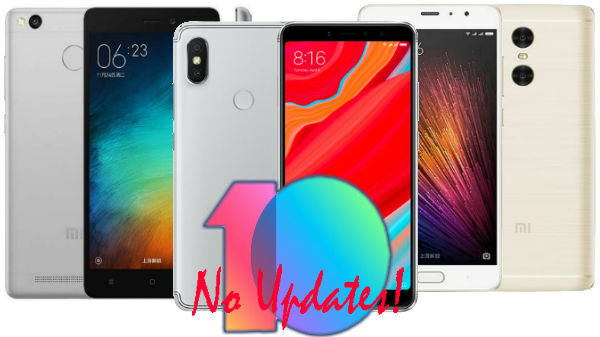 The budget smartphone has gone official last week in the Indian market. 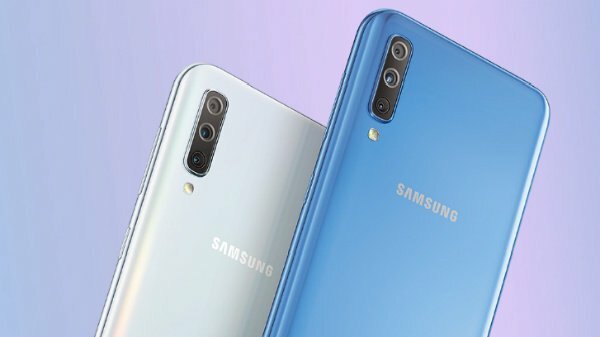 Samsung has introduced its refreshed Galaxy A lineup to take on the Chinese competitors such as Xiaomi, Honor, Realme, etc. The Galaxy A20 which comes with a sub Rs 15K price tag packs some decent set of internals making it a good option in its price range. The Samsung Galaxy A20 is going up for sale today in India. The Galaxy A20 will be available for sale on e-commerce platforms such as Amazon and Flipkart and also on Samsung India's online store. 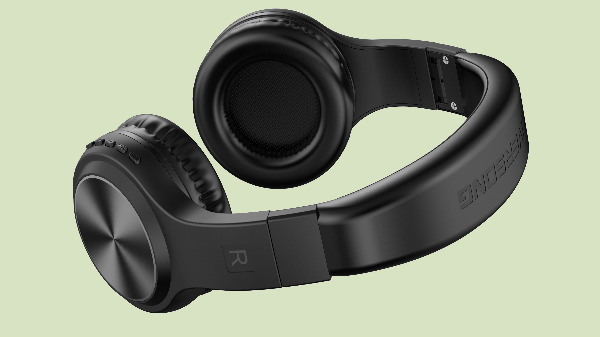 The device will also be available for sale at Samsung Opera house and in the offline market. As for the price, the smartphone will be retailing for a price tag of Rs 12,490. You can choose from three different color options including Black, Blue, and Red color. The affordable Samsung Galaxy A20 is a big device. It flaunts a Super AMOLED Infinity-V display panel measuring 6.4-inch in size offering an HD+ resolution of 720 x 1560 pixels. The display has thin bezels and an aspect ratio of 19:5:9. The notch up front packs an 8MP lens for selfies and video calling. The primary camera set up at the rear is dual-lens which packs a 13MP main sensor with a 5MP additional sensor. The remaining internals includes an in-house oct-core Exynos 7884 processor clubbed with 3GB of RAM and 32GB of internal storage. Like with most of the Android devices, the storage on Galaxy A20 is also expandable via microSD card. You can expand the storage of this device to up to 512GB. In the software department, it runs on Android Pie OS with One UI overlay. Rounding off the spec sheet is a 4,000mAh battery unit.